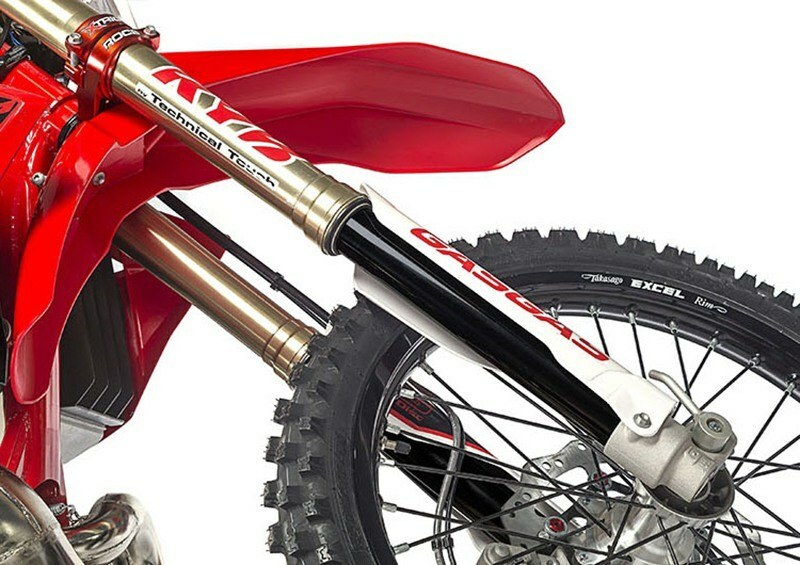 Special World Championship 'Factory Racing' Edition We do collect freight: $400.00. 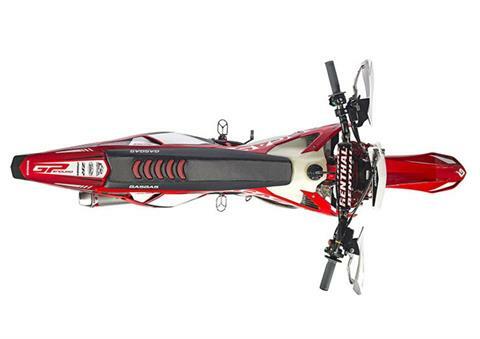 The greatest battles are always fought by the fiercest warriors. 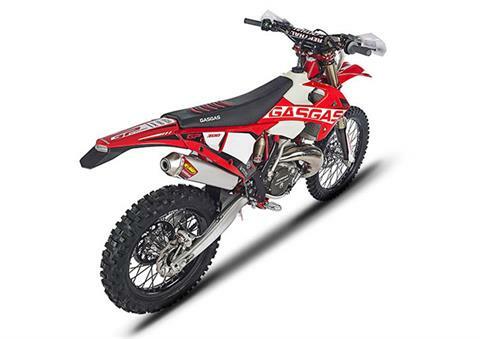 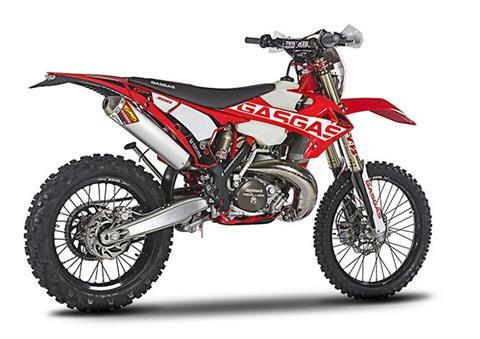 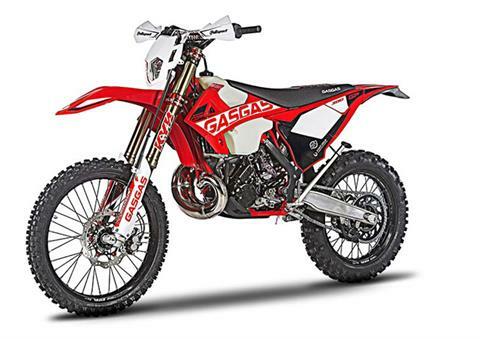 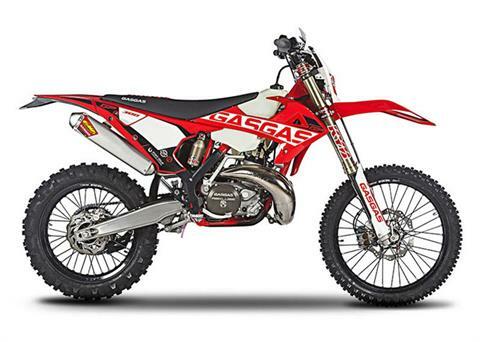 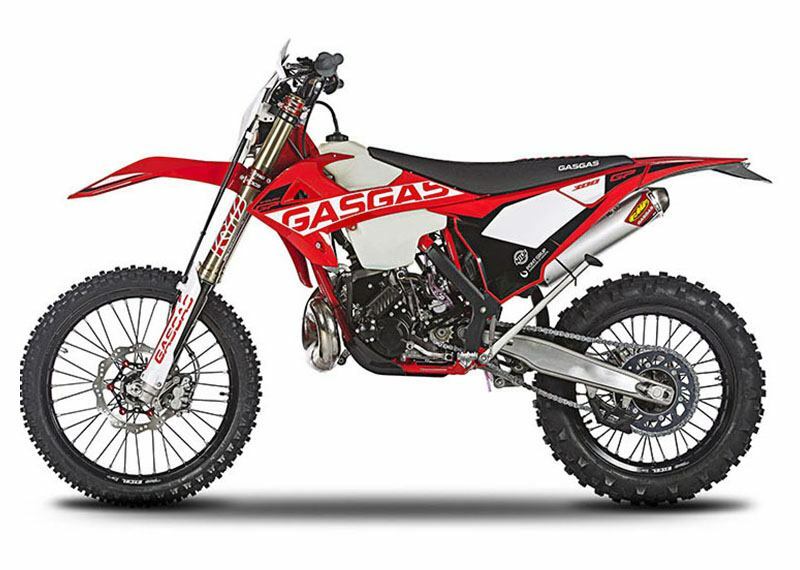 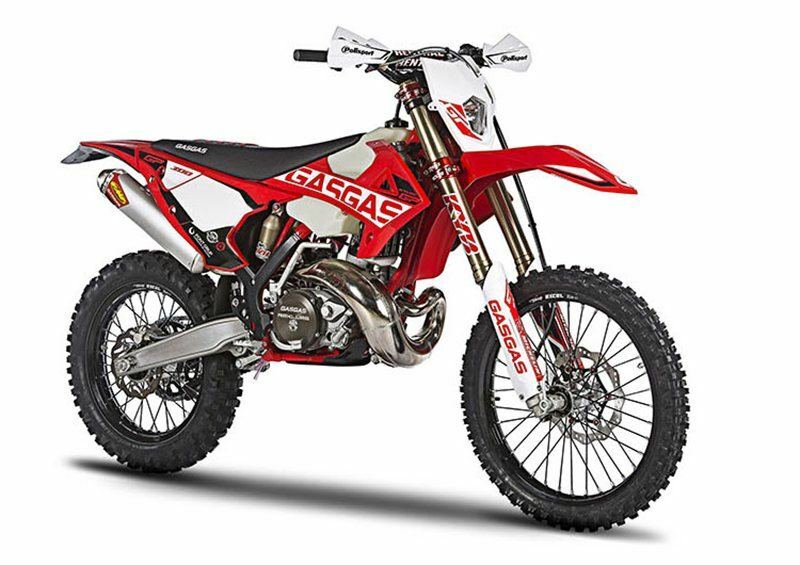 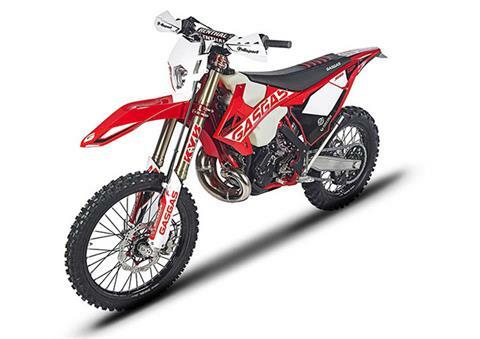 Gas Gas proudly presents its Enduro GP, the most competitive and best equipped version of its enduro range. A special, exclusive model inspired by the official Gas Gas Enduro Factory Team bikes used in the World Championship, the toughest competition. 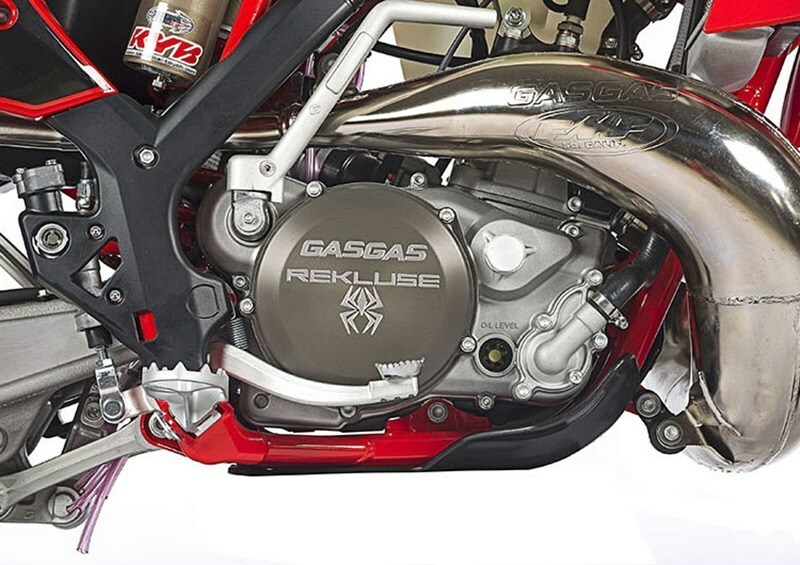 Rekluse clutch cover and housing exclusive to EnduroGP for increased efficiency and cooling. 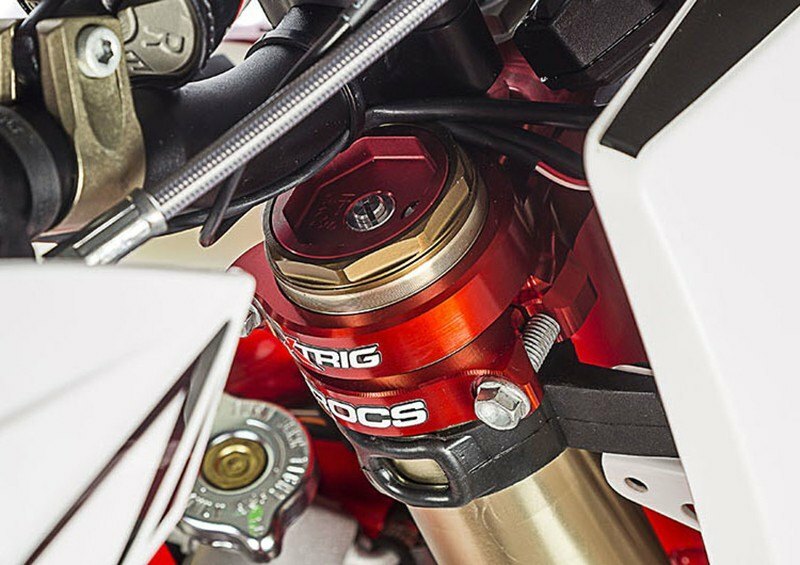 Cylinder head with a new combustion chamber for greater torque and more precise response for the most demanding riders. 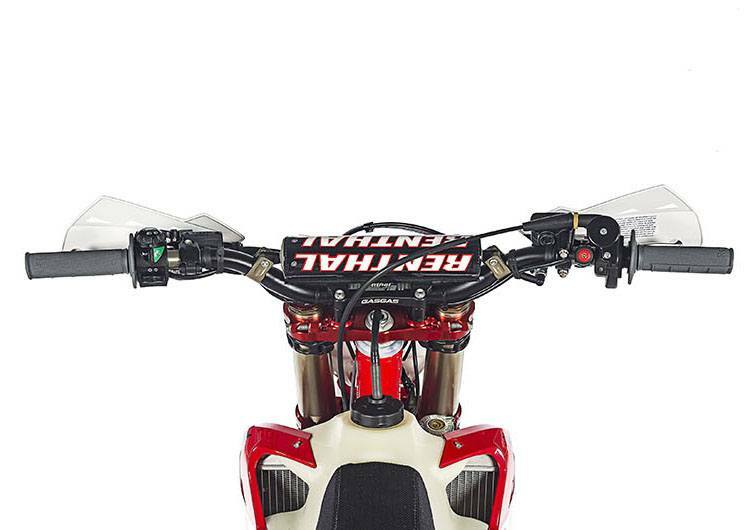 Renthal 997 handlebar and Renthal grips give greater feel and comfort to the rider. X-Trig machined red anodized triple clamps. They give a greater feeling in the front end and a reduction in weight. 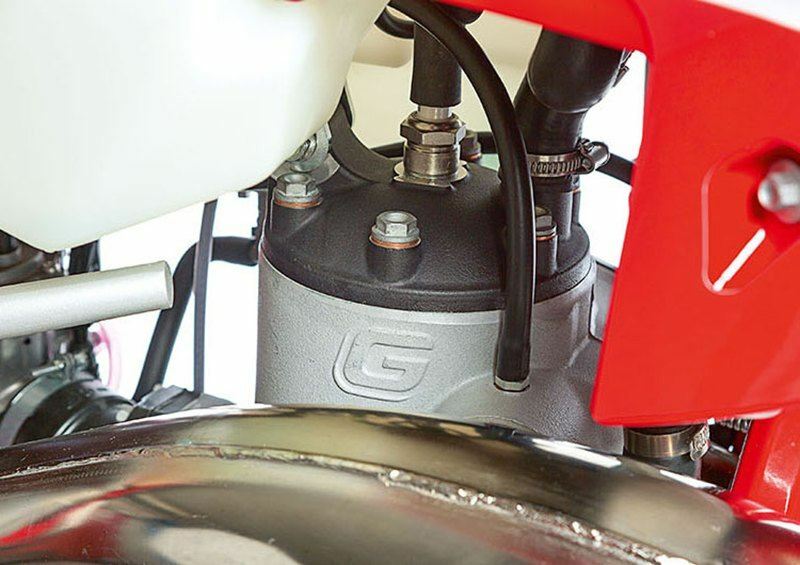 Machined handlebar clamps give a greater firmness and strength to the handlebar mounting system. 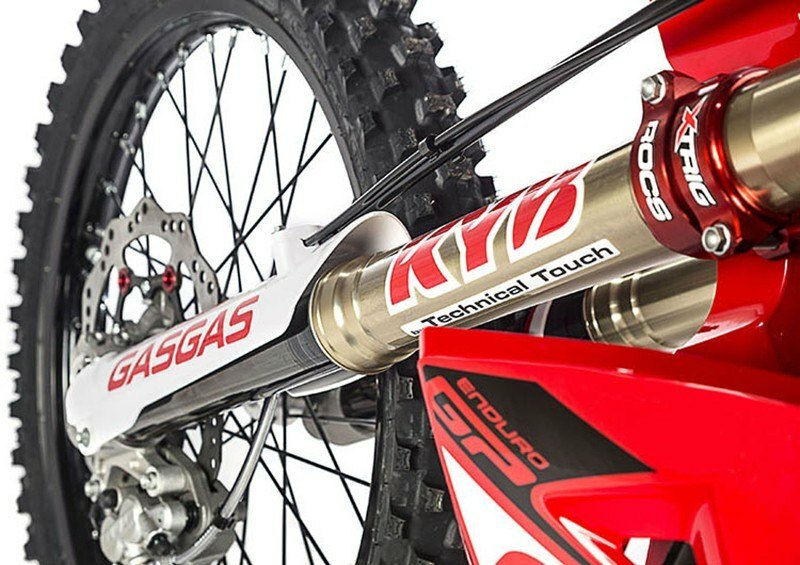 Kayaba 'Factory Racing' EnduroGP forks incorporating a new black antifriction treatment (DLC coating) guaranteeing perfect feeling for the rider on any type of terrain. 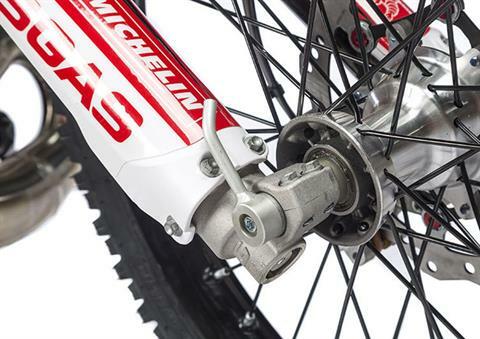 Front wheel axle handle for quicker and easier removal. 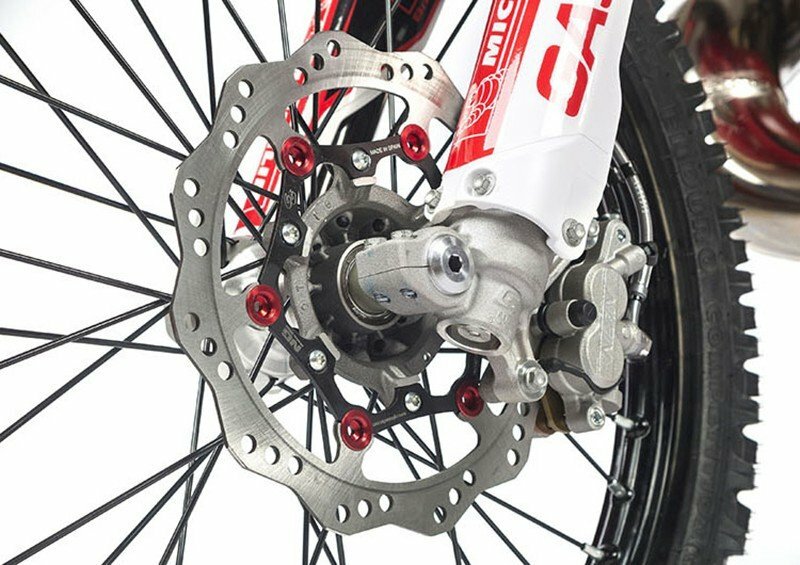 Floating front brake disc for increased performance and improved front brake feel. 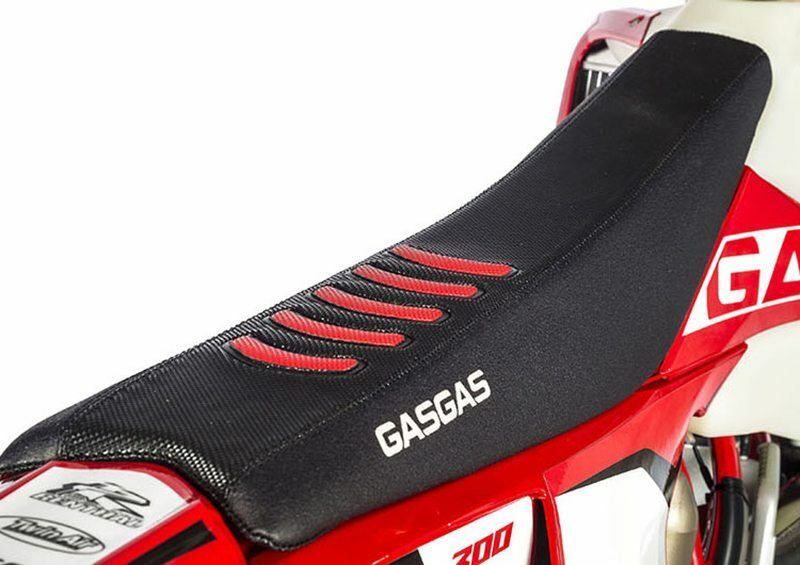 EnduroGP seat for extra grip. 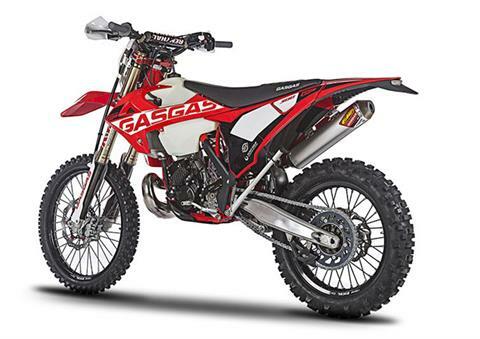 Exclusive factory racing team color scheme. 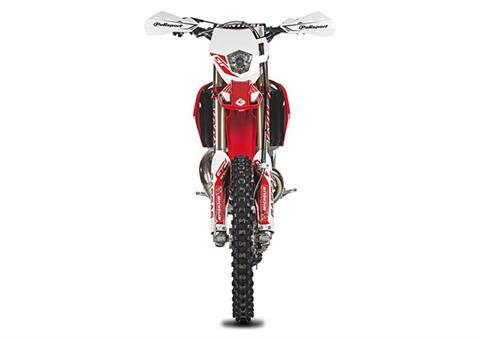 Exclusive EnduroGP plastic covers and graphics. 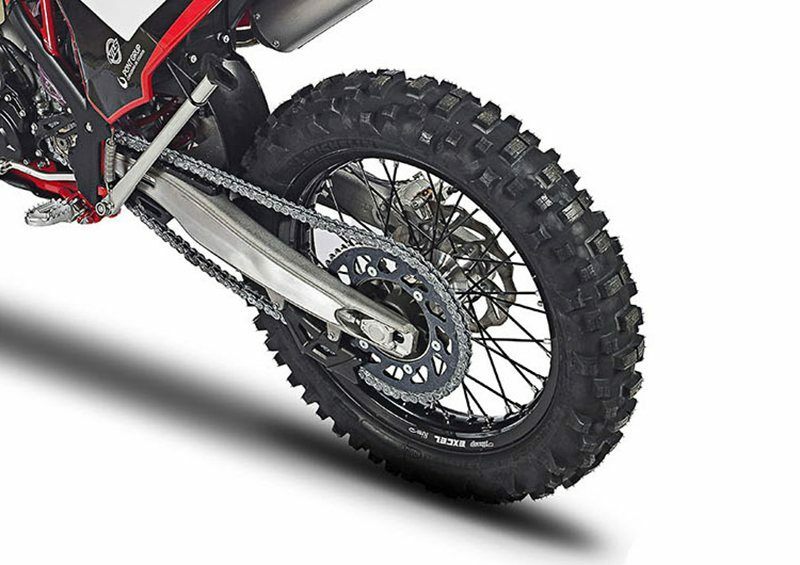 Black anodized aluminium rear sprocket.